We have a large number of itineraries all over Thailand on land and sea suitable for both expedition and Adventurous journey training and assessment purposes. 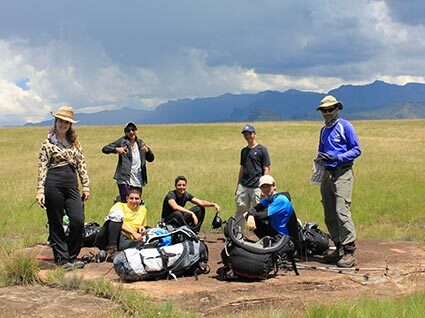 As Wild Planet we provide assistance to schools and colleges who offer the award to their students either within the adventurous journey section or expedition section. We have also provided specialist instruction in kayaking, diving and climbing as part of skills and have set up community service projects within Hill tribe villages and schools. We are also happy to assist students prior to trips to plan their own adventures. From our own lodges we can offer trekking, mountain biking, kayaking, canoeing, rafting, canyoning, climbing, caving and abseiling. Our locations are ideally set up for both training and expedition level trips with facilities to meet both demands.